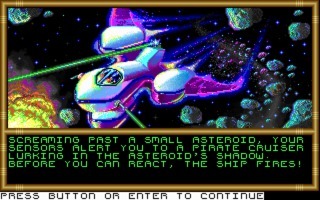 Buck Rogers: Countdown to Doomsday is a sci-fi RPG developed and published by Strategic Simulations Inc in 1990 for Amiga, Commodore 64, and DOS. 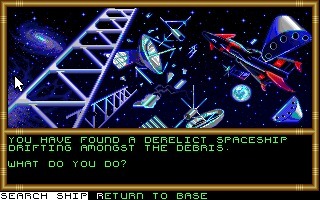 Buck Rogers: Countdown to Doomsday is a sci-fi RPG developed and published by Strategic Simulations Inc in 1990 for Amiga, Commodore 64, and DOS. 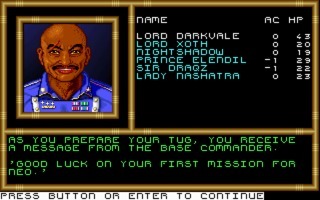 A slightly different version was released for the SEGA Genesis in 1991. 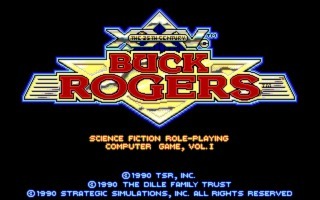 The game is based on the "Buck Rogers in the 25th Century" RPG games setting created by TSR, Inc. featuring the comic books hero Buck Rogers. 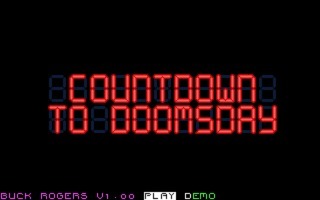 Countdown to Doomsday is set in a future where Earth and Mars are bitter enemies and embroiled in a vicious war with one another. For the most part, Mars is winning and has a stranglehold on Earth with the use of their RAM forces of genetically engineered soldiers. But Earth isn’t correctly taking it lying down and have their little rebel group known as NEO who is trying to liberate Earth. 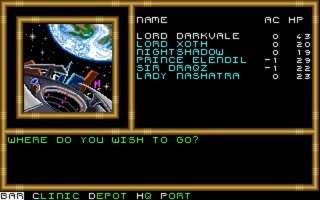 Playing like a science fiction D&D, you are on Earth’s side and must create a party of 6. You can choose their race and class from several different options. Each one with its strengths and weaknesses, of course. 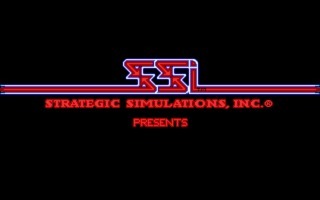 After proving yourselves during your first few missions, the real meat of the game begins. 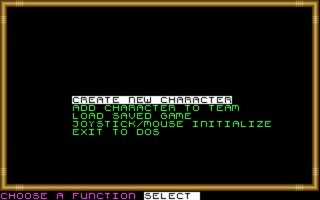 At this point, you are free to explore space and battle enemy ships or follow leads to your next mission before finally discovering the actual Buck Rogers. 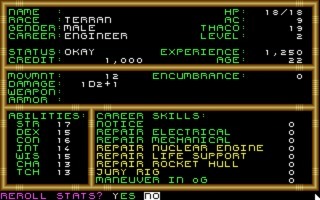 The game uses the "Gold Box" game engine used by SSI in several fantasy RPGs including Champions of Krynn, but with some enhancements. There are several different play views throughout for different situations like map view, planet exploration, land fight and space battles. 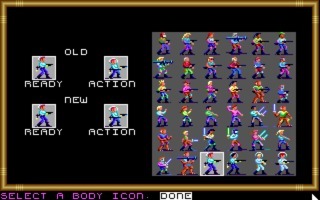 The combat is turn-based and fast-paced. Buck Rogers: Countdown to Doomsday was very well-received upon release. The game brought something new to the realm of RPGs and kind of opened the door for other players to play and enjoy games of this type. Plus it’s just a damn good game.